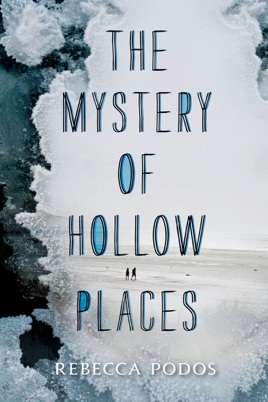 The Mystery of Hollow Places is a gorgeously written, stunningly original novel of love, loss, and identity, from debut author Rebecca Podos. 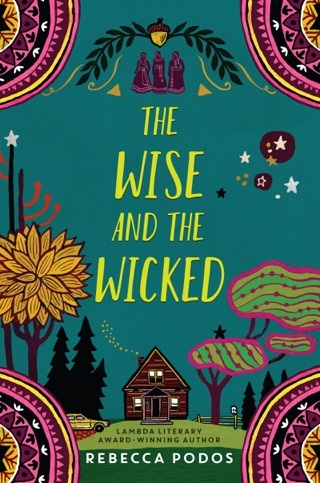 Now Imogene is seventeen, and her father, a famous author of medical mysteries, has struck out in the middle of the night and hasn’t come back. Neither Imogene’s stepmother nor the police know where he could’ve gone, but Imogene is convinced he’s looking for her mother. And she decides it’s up to her to put to use the skills she’s gleaned from a lifetime of reading her father’s books to track down a woman she’s only known in stories in order to find him and, perhaps, the answer to the question she’s carried with her for her entire life. When Immy Scott's father, a mystery writer, tells his daughter the story of his marriage and, later, her mother's abandonment, he says, "The women in that family were cursed. They could be lonely wherever they were. But not us, Immy. We have each other." 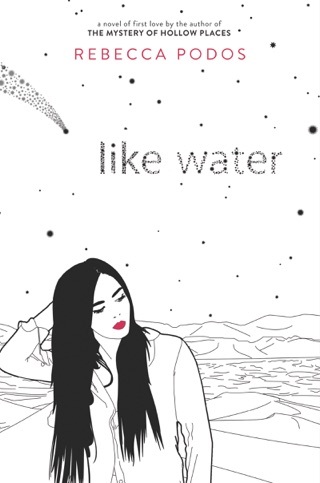 Despite a therapist stepmother always asking questions and a father prone to bipolar episodes, high school senior Immy and her dad are inseparable until he disappears on Valentine's Day. Using methods from her father's detective books and tips from a host of mystery greats, Immy attempts to track down her mother in hopes of finding her father. With the help of best friend Jessa, Immy crawls through hospital records, interviews long-forgotten neighbors, and discovers that the stories told about her parents are just as fictional as her father's bestsellers. Debut author Podos makes capable use of believable characters and addictive clues to keep readers guessing. Through Immy's preoccupation with du Maurier's Rebecca, Podos provides the stirring thematic core of the novel that obsession with the past can be its own form of dangerous curse. Ages 14 up.